The International Rust Fest is an annual gathering of members of the “Rust” and “Human Highway” email lists of Neil Young fans. It is open to all list members, their friends, and families. >>> pre-registration: on IRF-17 webpage. Is anyone going? Please do our Human-Highway roving-reporter. First-ever Human Highway gathering August 2013 at Lutsen Resort, Lake Superior, in Minnesota. Our sister web-blog and mailing list Human-Highway.org will — for the first time in about 16 years since its existence — have a gathering with Zumans from all over the world. The happening will take place this 15-22 August 2013 at the beautiful scenery of Lake Superior in Minnesota in the resort of Lutsen. Hopefully, Neil and Crazy Horse will also come, now they have some days to rest. You can follow our activities on the HH.org blog. 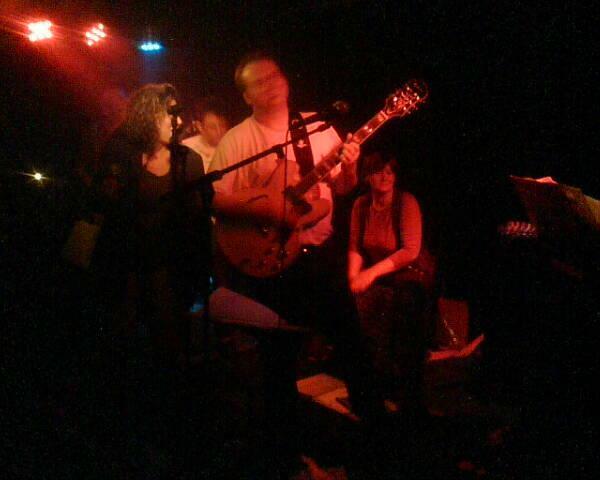 with Neil-cover-band “Helpless“. Farewell show, as the band might disbandon. 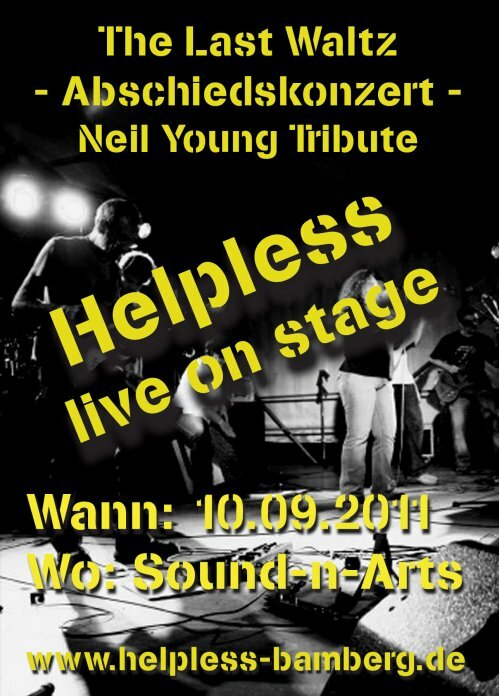 A Neil Young tribute, and a tribute to all those years together with that band. Live on stage: 10 September 2011 at the club “Sound-n-Arts” in Bamberg, East-Germany. – from Hank to Hendrix, with SömRol an der Harp. this one is for Light house Albert. With greetz. Tom Hambleton provides BNB with setlists, thankfully. His website is the most comprehensive searchable archives on the Internets about anything Neil Young related setlists. Goto Sugar Mountain. Special Song of the Day on Neil Young Archives: ‘Roll Another Number’ - Happy #420Day!